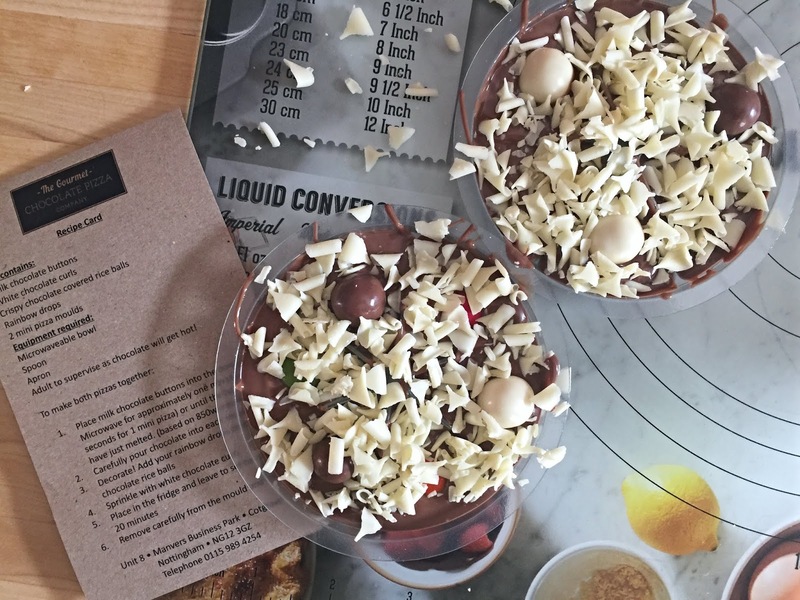 As a mum of a very lively, energetic and creative toddler, I'm always on the look out for fun activities we can do at home together, so when The Gourmet Chocolate Pizza Company got in touch to see if we'd like to review one of their Make Your Own Chocolate Pizza Kits, it was an offer I couldn't refuse! 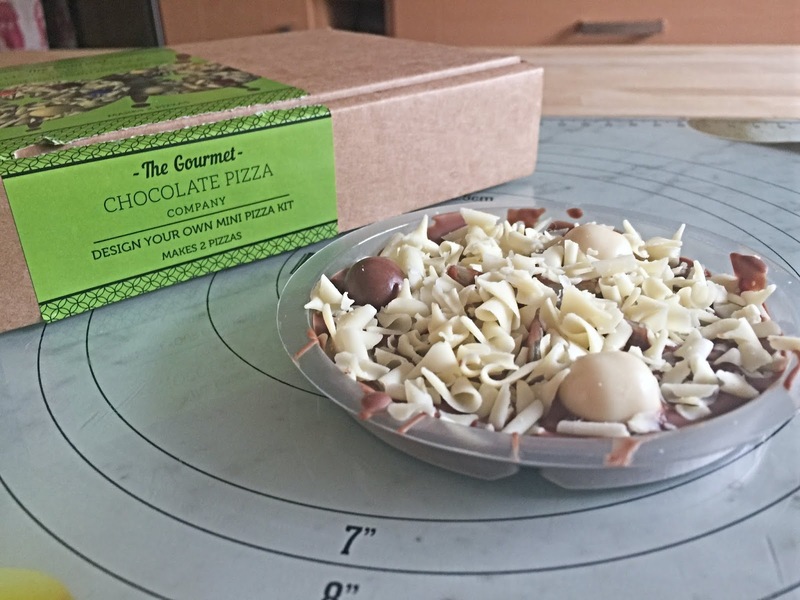 The Mini Make Your Own Chocolate Pizza Kit* makes 2 x 4" chocolate pizzas - the perfect size for toddlers and pre-schoolers. 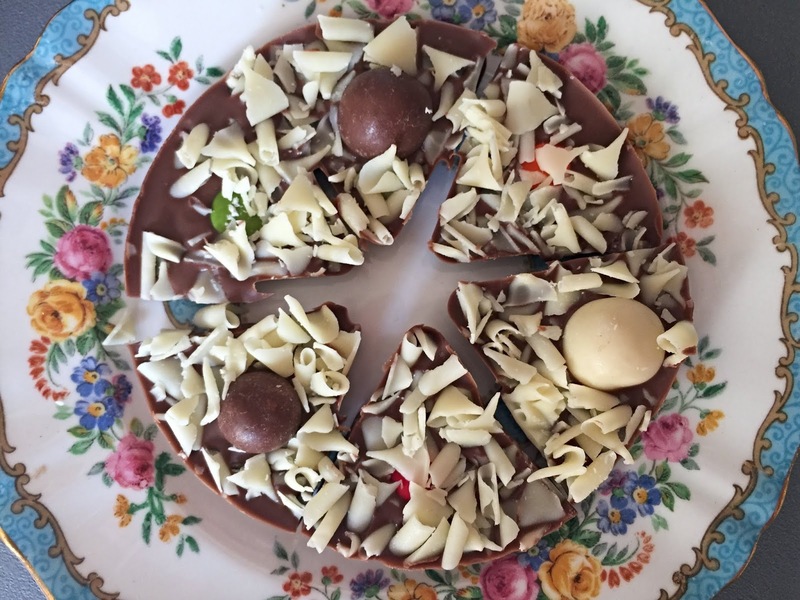 There is also a larger kit, which makes a 7" chocolate pizza that may be more suited to older children and adults. 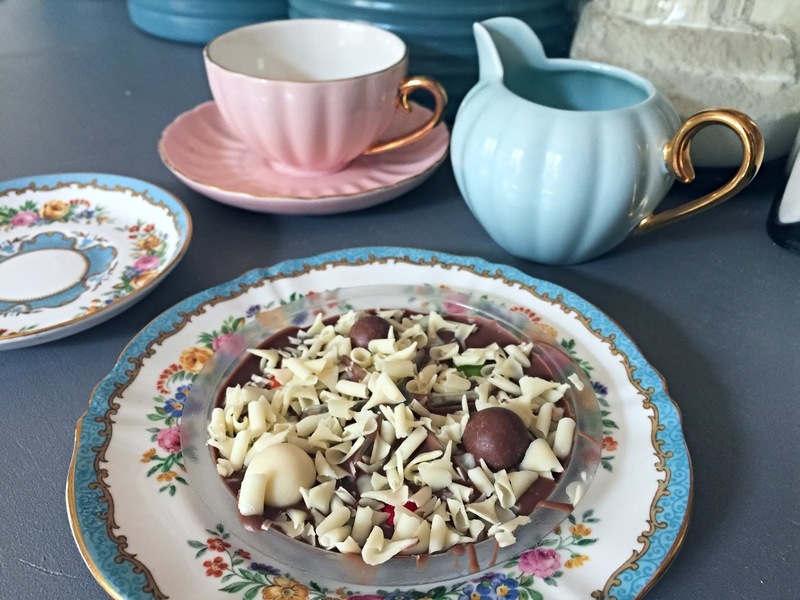 What I love about this kit is that it contains everything you need - no extras required! 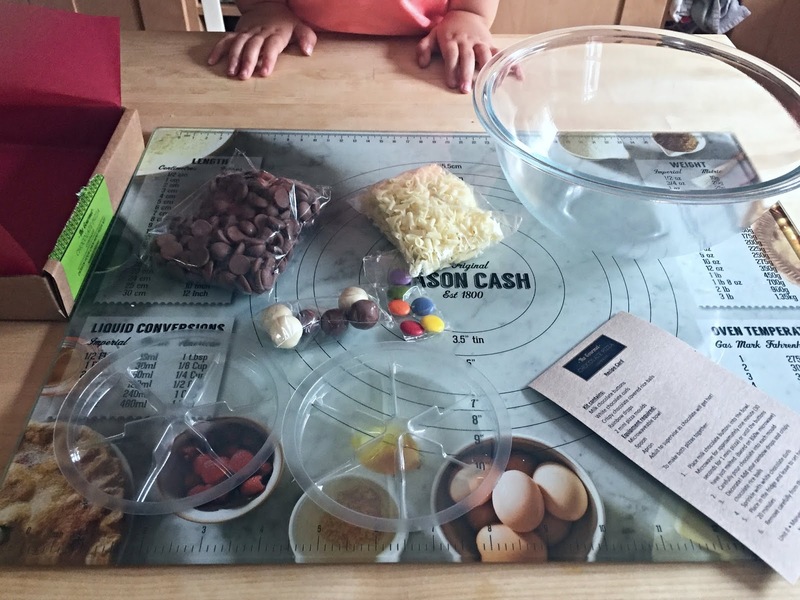 The instructions are clear and easy to follow and it's an activity that is super fun for toddlers and can be done quickly enough that they don't get fed up half way through. 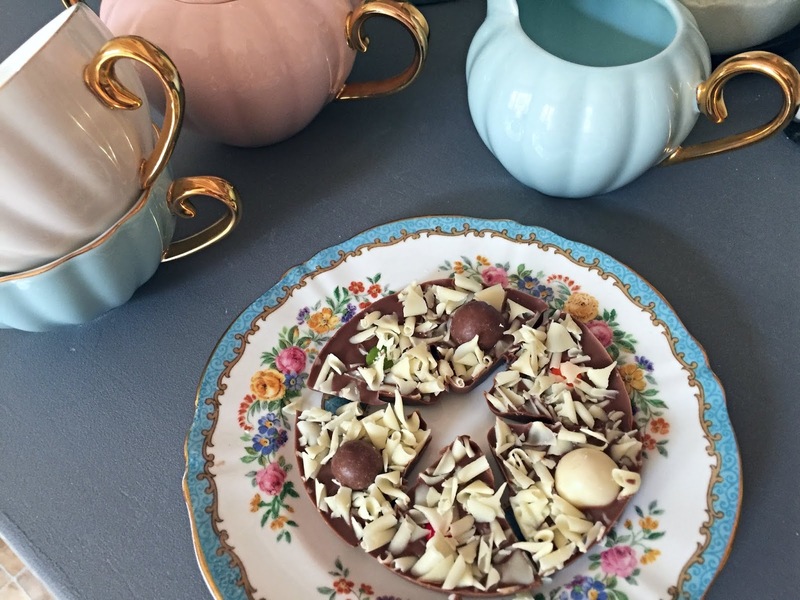 It really is simply a case of melting the chocolate, spooning it into the moulds, letting the kids go wild with the decorating and then popping the moulds in the fridge for 20+ minutes to set the Gourmet Chocolate Pizzas. 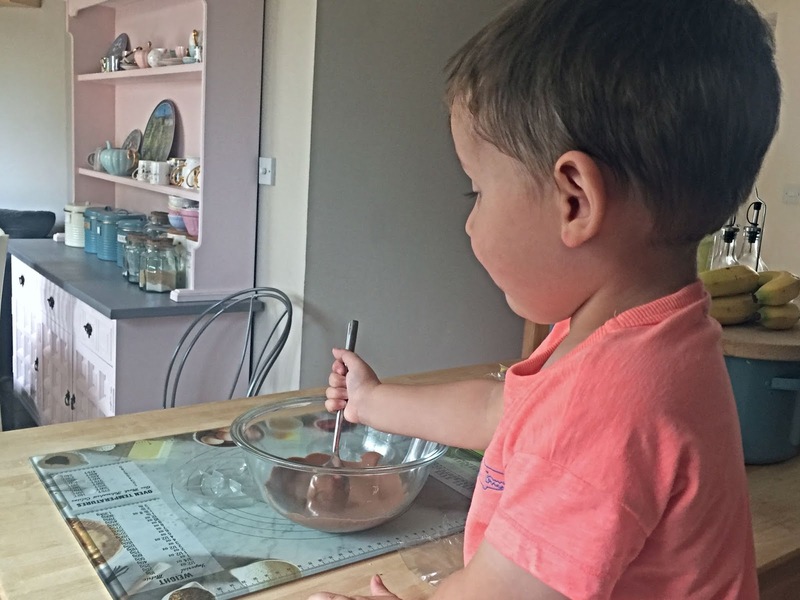 Obviously I melted the chocolate in the microwave for Arthur but I let him mix it and help spoon it into the moulds. He loved the decorating part - though I did see him sneak a couple of Rainbow Drops - hence why we only ended up putting them on one of the pizzas. He's a cheeky thing but I can't blame him! 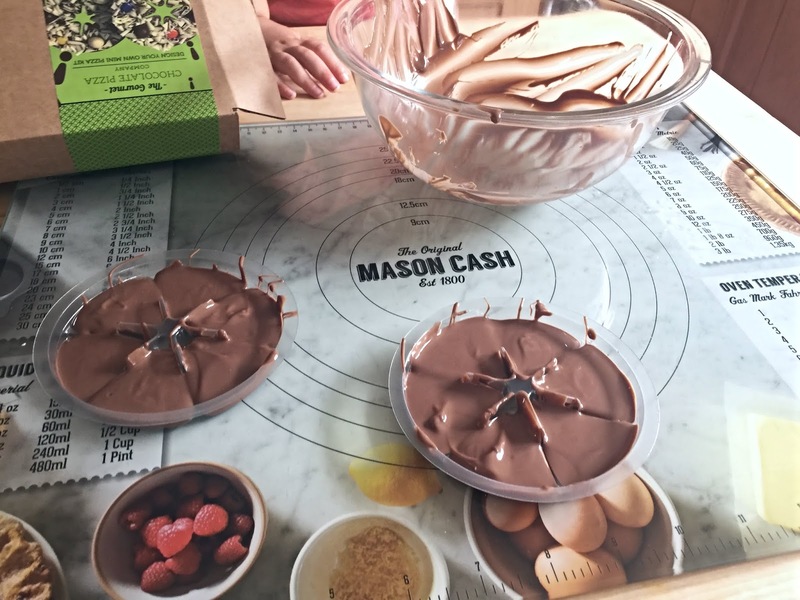 If you are looking for a fun activity to do with your kids this summer holiday, I definitely recommend treating them to a Make Your Own Chocolate Pizza Kit from The Gourmet Chocolate Pizza Company. 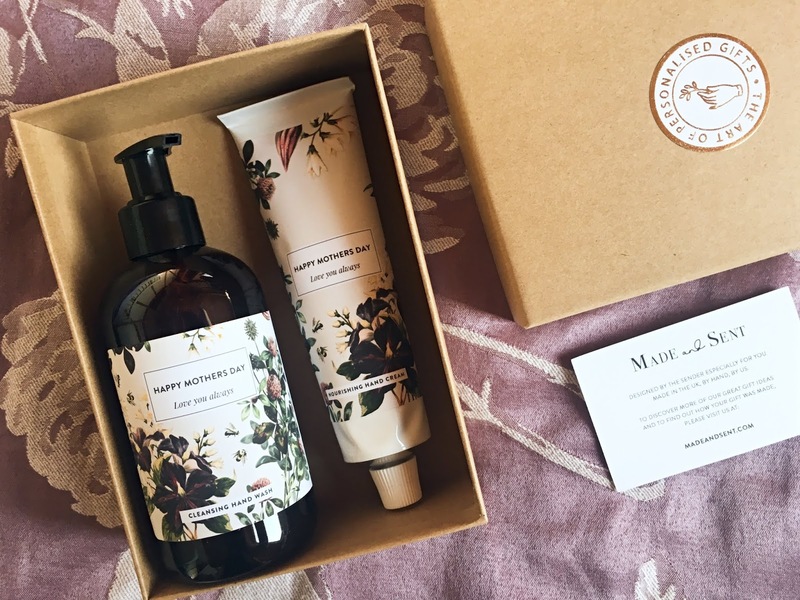 It's an activity they're bound to love and one that you can enjoy too. 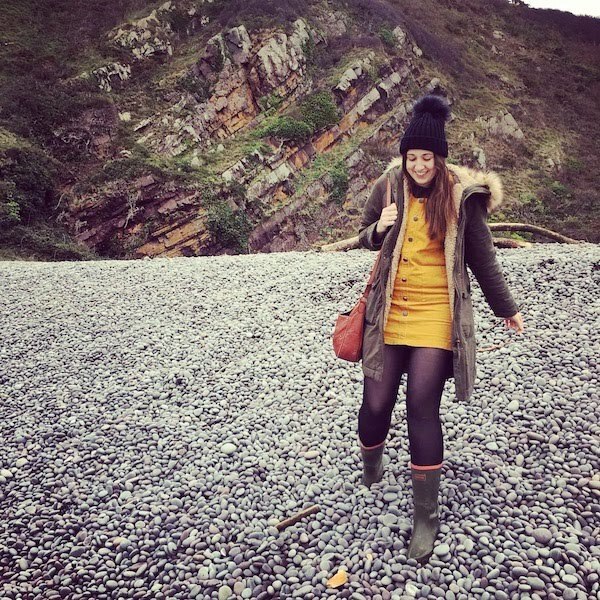 It's also an ideal rainy day activity...that's if we ever see rain again here in the UK.